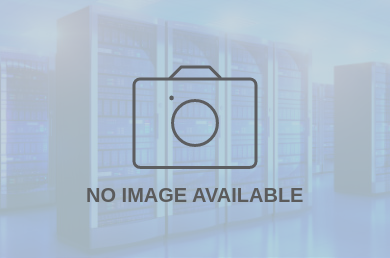 NaviSite Oak Brook Data Center is located at 800 Jorie Boulevard, Oak Brook, IL, USA. The data center is 17659 sqft. There is a total of 7100 sqft in raised floor space for colocation. It has access to 1.25 MW of power. We found 89 data center locations within 50 miles of this facility. Certifications for this location include HIPAA, PCI-DSS, SSAE-16 Type 1, SOC 2 Type 2, SSAE-16 Type 2, SOC 1 Type 2. Navisite offers a network of data centers that provide world-class hosting infrastructure for internal IT or commercial cloud enablement. More than ever before, enterprises need new and smart ways to rapidly deploy and efficiently manage their mission-critical IT infrastructure. 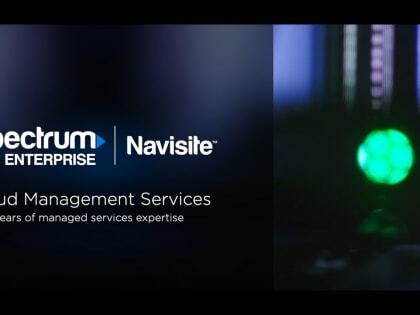 Navisite is a premiere managed hosting provider offering fully monitored and managed IT infrastructure and applications in highly secure traditional or cloud-enabled environments.